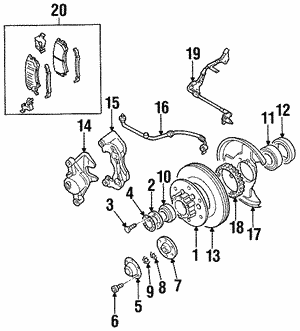 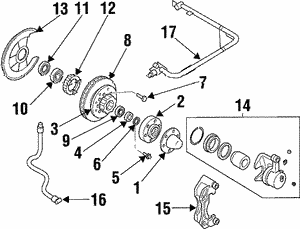 One very important part of the entire braking system in your car are the brake calipers. 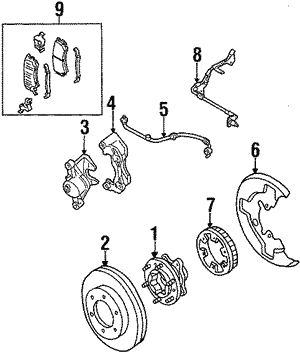 The brake calipers are designed to work with the pistons to ensure the brakes are properly pressed against the brake pads. 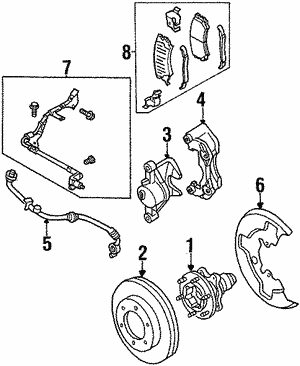 When you are looking for brake caliper parts, such as brake caliper clips, you should consider getting OEM brake calipers as they provide some valuable benefits.When you are looking for a Honda brake caliper or an Acura brake caliper, getting OEM parts will ensure a better balance with your car's brake system. 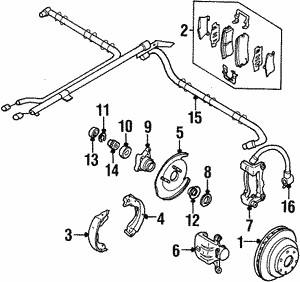 This can ensure the brakes continue to work well for a long time.